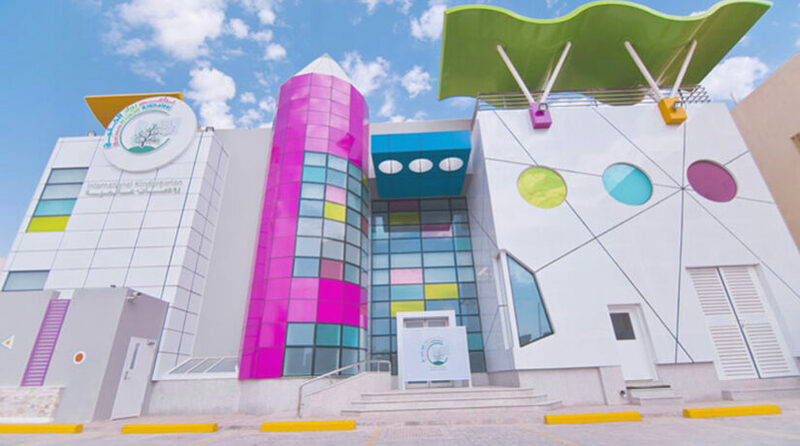 Baraem Rowad AlKhaleej International Kindergarten welcomes you and your child to a wonderful journey of learning! 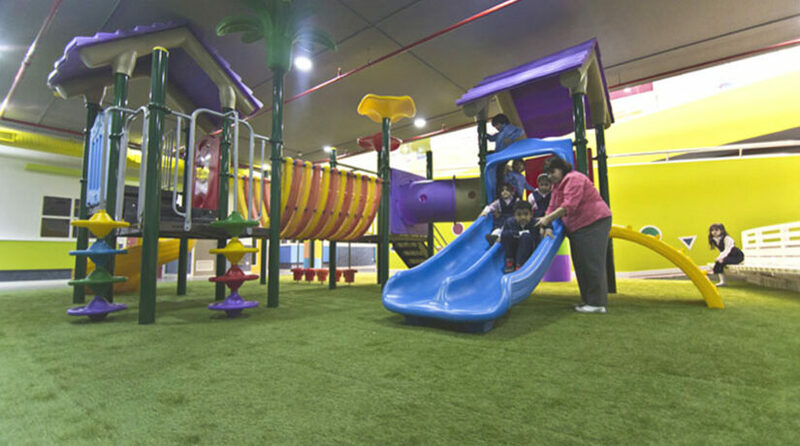 The Baraem Rowad AlKhaleej International Kindergarten Early Learning framework views children as capable and full of potential. we treat our students as individuals with complex identities. Their individual strengths and capabilities, and their unique social, linguistic, and cultural heritage. Children are respected at Baraem, they are the sprouts rooted in and nurtured from the beginning by a rich, supportive foundation comprised of relationships with their families and communities, their language and culture, and surrounding environment. As children grow and learn, they ask questions, explore and make discoveries, supported by their roots and branching out to new experiences, people, places, and things in their environment. we are honerd to have a place in their lives and development . Everyone knows the importance of the experiences that occur in early childhood and the impact it has on the future generation. “Education for life” is not just our slogan, it is our mission. Do not waste the time deciding where to go. 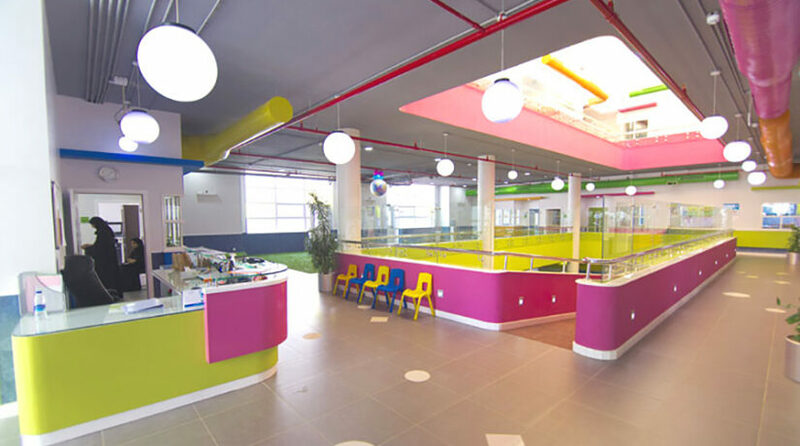 Just come and let us share in building the essential educational foundation for your child.